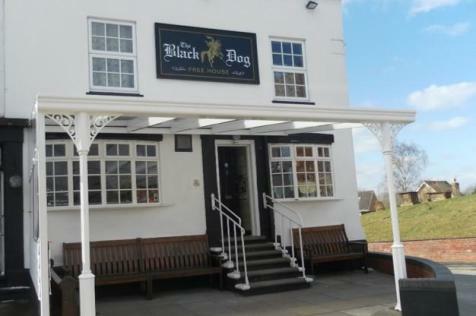 Established freehold free of tie public house in Southam town centre for sale. Highly profitable business with further potential to add food sales. Comes with 2 bedroom accomodation above.